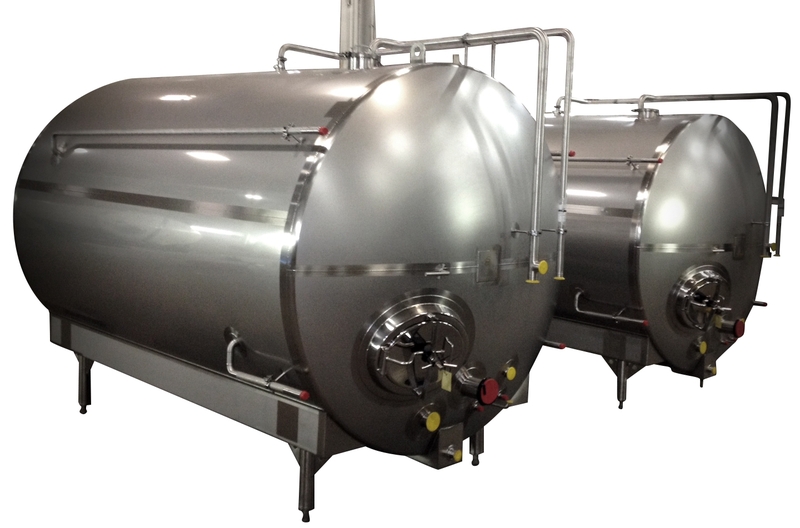 After an initial fermentation, beer may be conditioned in lagering tanks where it will be stored at near freezing temperatures for 1-6 months. The beer is no longer exposed to the "trub" that has settled to the bottom of the primary fermenter. The lagering process will help prevent the formation of unwanted flavors by cleaning up various chemicals, acids and compounds. 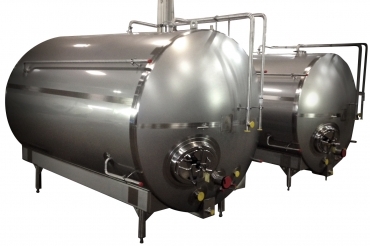 Sprinkman can design and manufacture horizontal lagering tanks, customized to a brewer's dimensions and volume.